Purple just introduced a new pillow – the Purple Plush Pillow. It’s their first sleeping product that doesn’t have Purple’s signature Hyper-Elastic Polymer Smart Comfort Grid inside (the purple stuff). 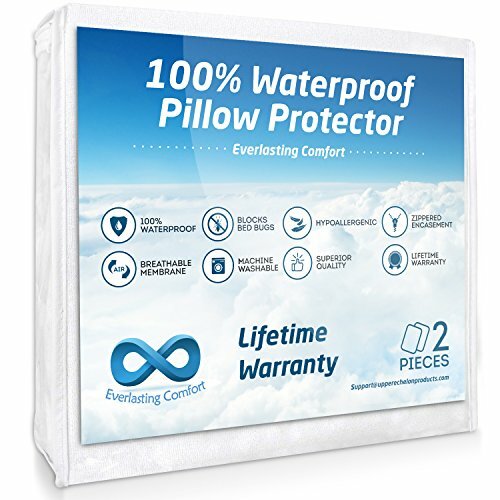 It’s an adjustable pillow – though not in the way pillows are usually adjustable. 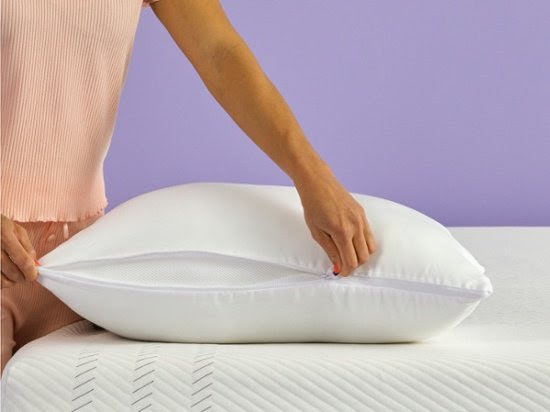 Most pillows that have zippers so you can remove part of foam inside and make the pillow more or less lofty. 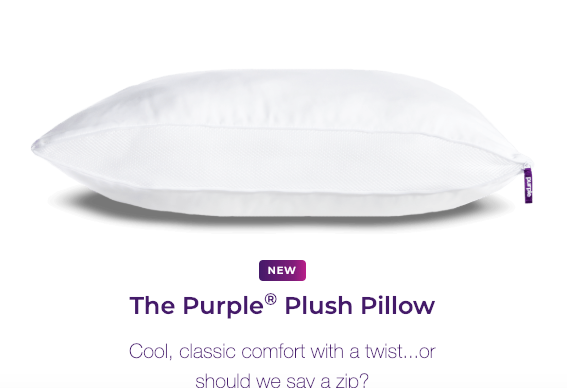 Purple’s pillow is unique because the zipper serves a different function: to make it more or less compressed. You can zip or unzip it along the long side of the pillow to control how soft it feels. When you zip up the pillow it compresses it to create a more firm feel. Unzipping spreads out the pillow to create a softer feel. True to brand you won’t find shredded memory foam inside a Purple pillow. Rather it’s filled with what they call, “interlocking poly fiber balls technology”. I can attest to the coolness of the original pillow. If you sweat at night and don’t mind the heaviness of it, there’s not much better. Purple claims the new pillow is also cooling. The cover is made of Lyocell-blend material to make it cooler, moisture wicking, and more breathable. In addition, the pillow is washable. Besides washing your pillow, Purple recommends that you fluff it once a week. The Purple Plush Pillow comes in one size – 26″ x 18″ – which is an odd size that’s not a standard, queen or king. 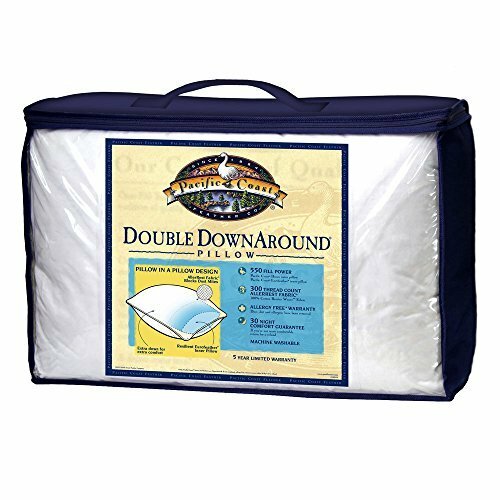 A standard pillow is normally 20″ x 26″ so the new pillow is 2 inches smaller than standard. The original Purple Pillow is 24″ x 16″, also not large enough to be a standard pillow size. Unlike the original Purple pillow, the Purple plush pillow is lightweight at 3.6lbs compared to 10 lbs for the original. $49, which is about half of the cost of the original. You have 100 days to try out the Purple Plush Pillow and if you don’t like it you can get a full refund. With the new launch there’s a “buy one get one free” deal. 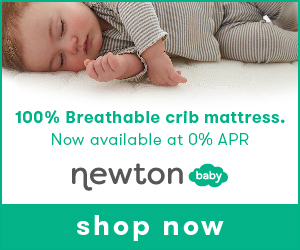 Compared to many other online brands, it’s a steal, especially with the buy-one-get-one-free offer. Have you tried the Purple Plush Pillow? What did you think? We’d love to hear in the comments.